Business Description: Improving people’s wellbeing through traditional orchard management. 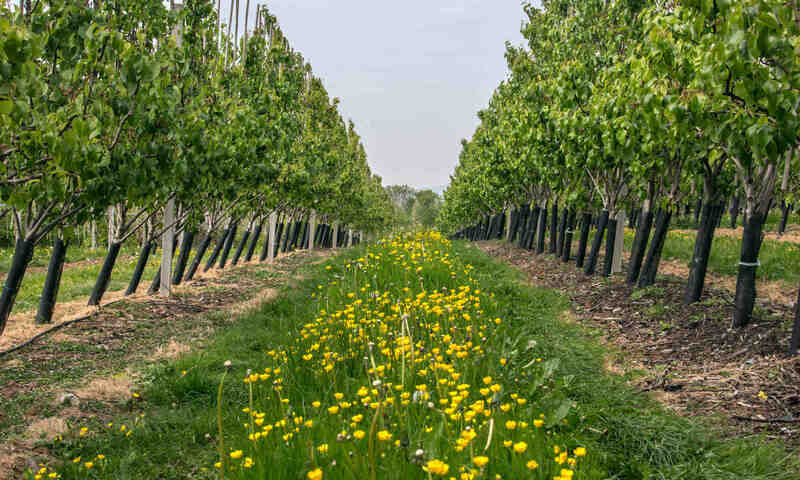 Preserving Herefordshire’s traditional orchards by conserving the wildlife habitats they support and bringing the fruit trees back into production. A partnership between Herefordshire Nature Trust and Herefordshire Mind.